The Turn and Learn Pads are a great way to help your child build and reinforce early learning concepts and practice key skills. This book is a bright and colourful way for young children to develop skills such as counting, times tables, learning colours, learning animals and the alphabet! 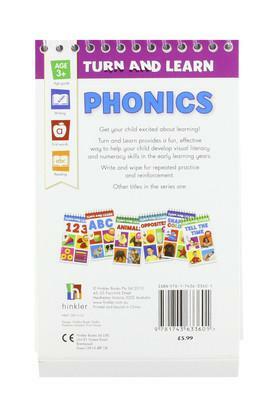 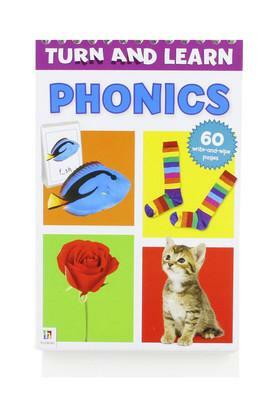 With a built in stand and write and wipe for repeated practice, this book is ideal for children aged 3 and above.